November 1, 2017 72 Comments This post may contain affiliate links. Welcome to the inaugural month of my new favorite things. Giveaways! I love free stuff, especially good free stuff so I decided because y’all are so sweet and loyal to me I would figure out a way to give you an extra something good every month! So here it is…just for my lovely e-mail subscribers. 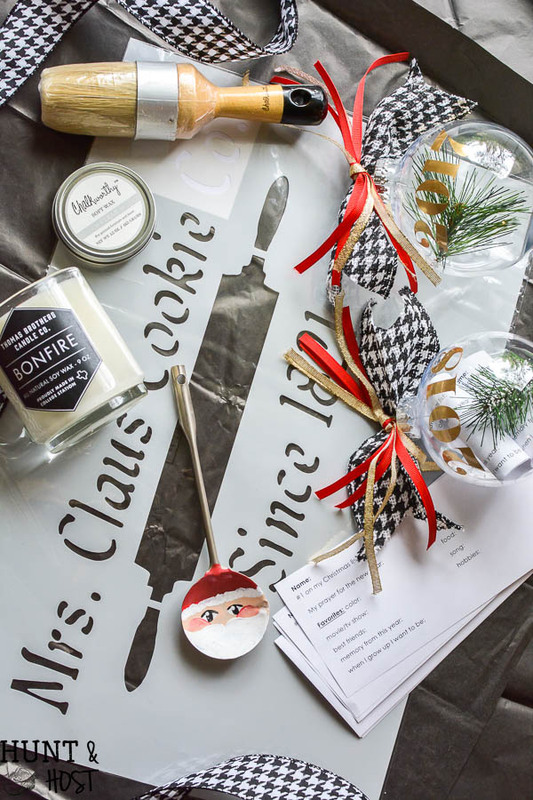 You could win this awesome box full of my November Favorites. Say What? You’re not on the e-mail list yet? Well hurry up and sign up HERE or in the box below!!! Please note some items in the box are sponsored, thanks to Knick of Time Vintage Sign Stencils, Thomas Brothers Candles and Chalkworthy paints for sponsoring this month’s box! There are also some affiliate links for your shopping convenience because…hello, great gift ideas! That just means should you make a purchase I might receive a small commission, your price stays the same. On the first of each month I will reveal a giveaway box and on the last day of the month I will pick a winner from my active e-mail subscribers! You have to be in the e-mail list to win, that’s it…super simple. I would of course appreciate if you would share this giveaway on your Facebook page, Twitter or even Instagram and tag me so I can say hi. 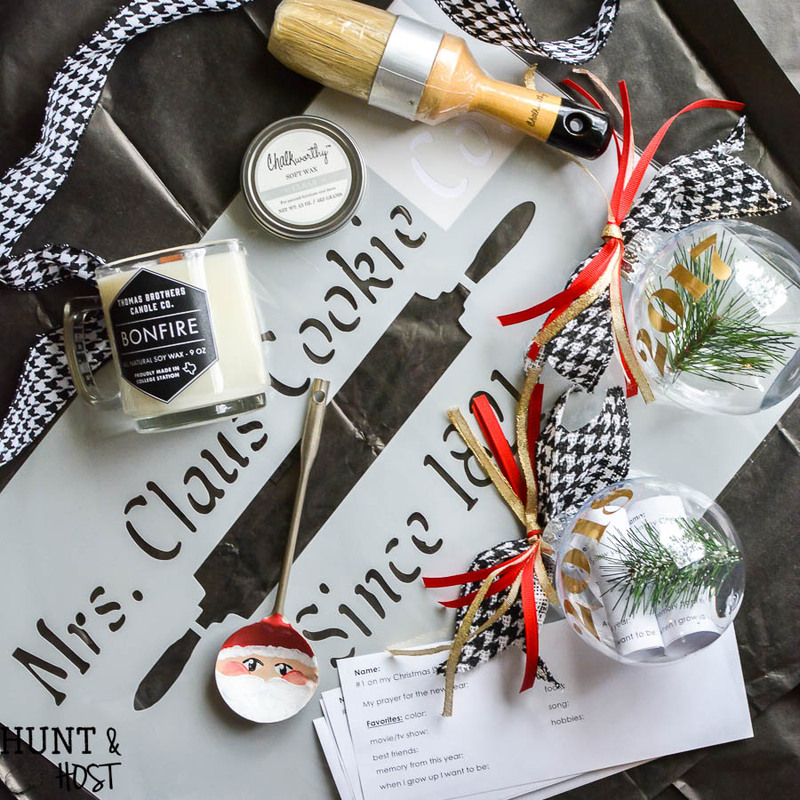 Mrs. Claus Cookie Stencil from Knick of Time Vintage Sign Stencils: How many cute gift and décor items could you make from this precious holiday stencil? There are a ton of other farmhouse options in her store. Bonfire Candle from Thomas Brothers Candle Co.: I am an Aggie in case you didn’t know. That means I went to Texas A&M University and we still live close to campus. 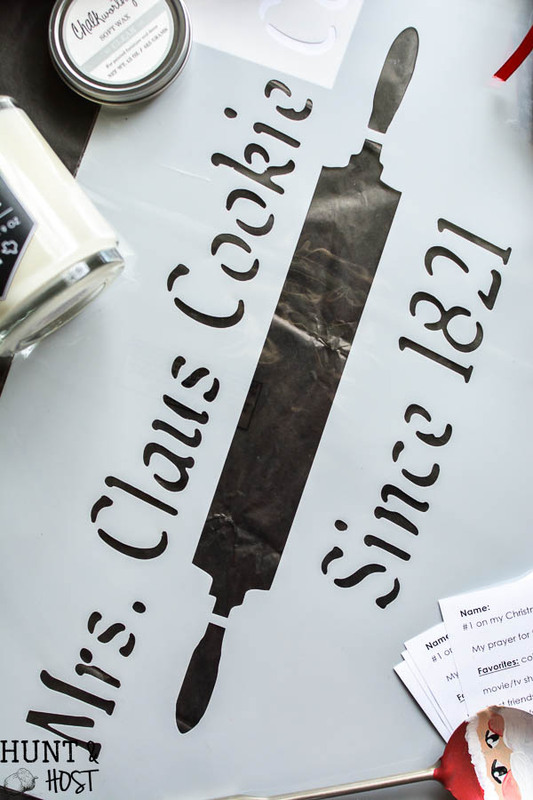 This candle company was founded by two college students, these guys are really impressive. They have a great story, their product gives back to our community and all the scents they make smell INCREDIBLE. Bonfire is perfect for those winter days and if you are an Aggie who attended Bonfire back in the day (like me) then you will really appreciate this candle. All candles are Soy based for a clean burn, have a wood wick (love that sound) and handmade in College Station (home of Texas A&M) Be sure to check out these guys, these would make an awesome gift! 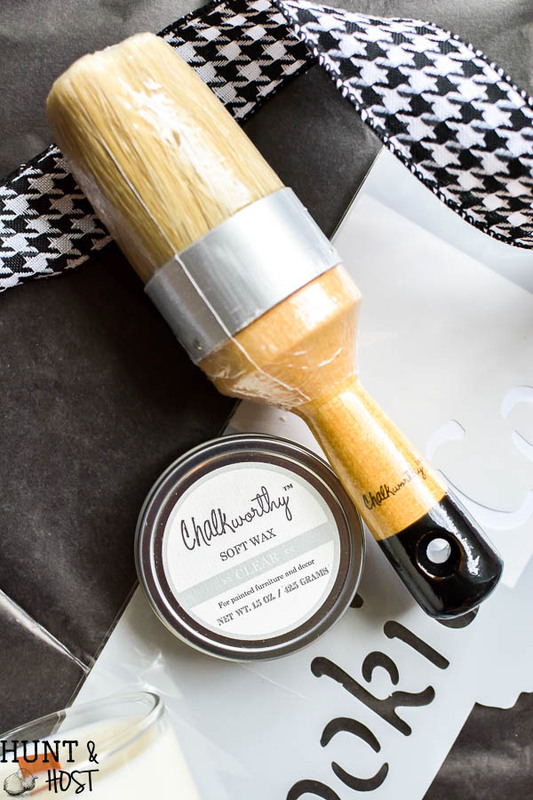 Chalkworthy Clear Wax and Wax Brush: This month was my first chance to use the Chalkworthy paint line and I loved it. You can see the entertainment cabinet makeover I did here. Their clear wax and this fantastic brush are must have to finish any furniture or craft product you are working on. I am sure a fan of wax because it really takes a piece from homemade to professional looking instantly. Timecapsule Keepsake Ornaments: Handmade by yours truly! 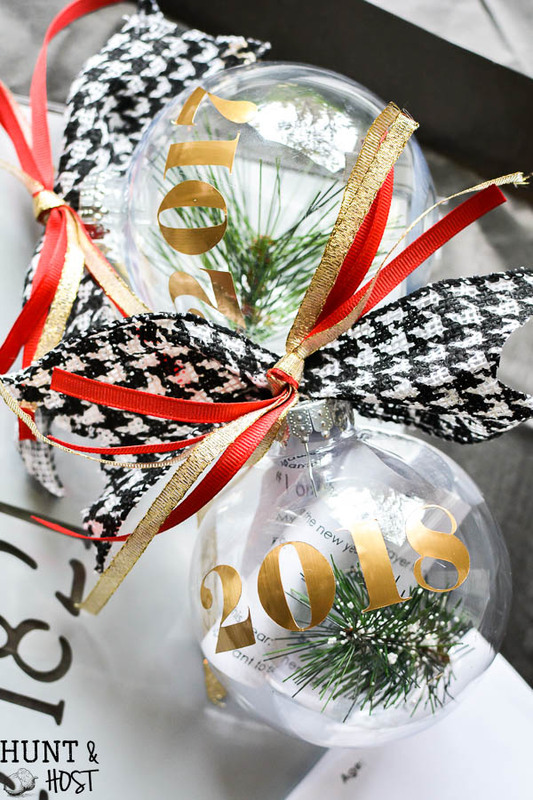 You will get 2017 and 2018 clear plastic ornaments plus the printed sheets to fill out and start this fun family tradition. You can read more here and download the free printable sheet if you would like to make your own. 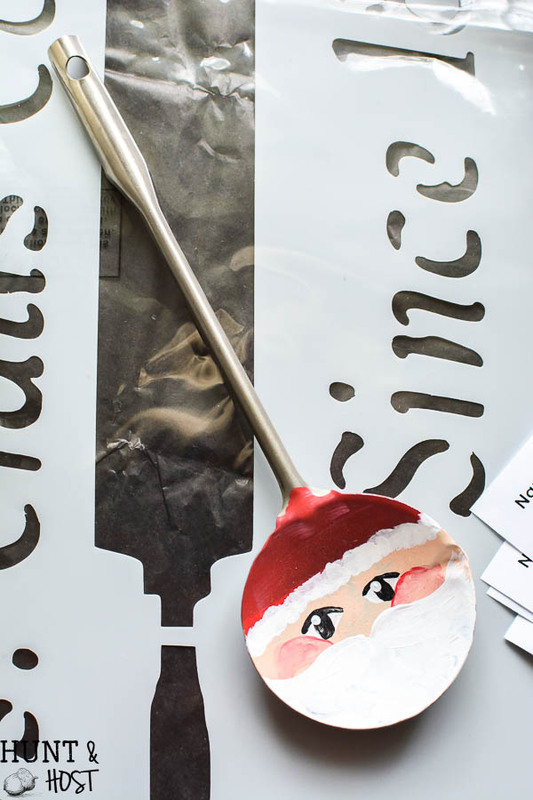 Santa Painted Spoon décor: Another project made by me. I love painted old spoons, forks, even old tools for Christmas. I have a full tutorial here if you want to make your own. 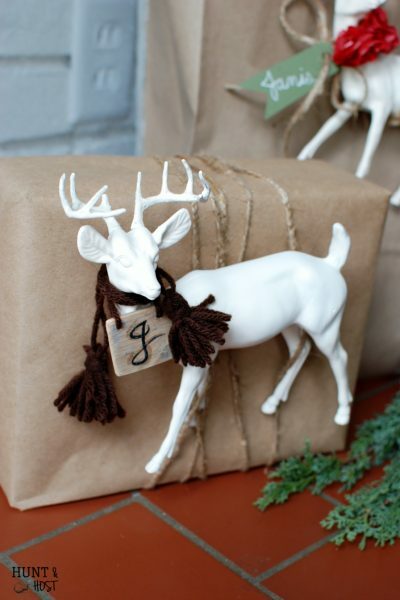 These are so sweet to lie around your home for the holidays! I might just sprinkle a few other goodies in the box to surprise you but for now that is all that is included in the giveaway! I love all your ideas as I am not even .0001 % creative with my own brain ! lol Love all the pics and the stories behind the pics ! I seriously doubt that is true! 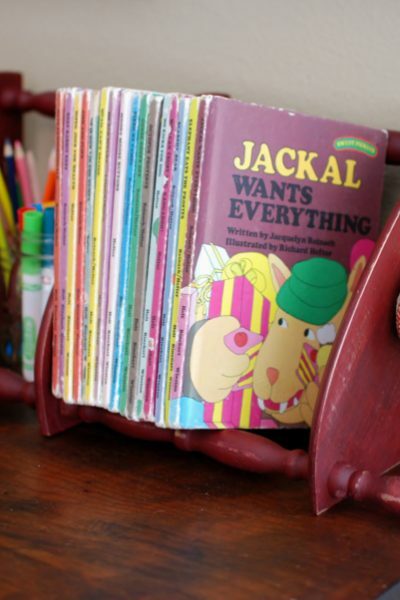 Everyone has a creative bone in them somewhere, you just have to find it! TY for this giveaway and your kind and generous ❤️! I love the printables that you share!!! thank you, I am thinking on the ones for next year and I really hope my idea works! This is a really nice giveaway. Have a great and blessed day ! I love the nostalgic aspect to your projects;I especially like the old forks and spoons I collect old serving pieces, I mean ghtvhave to “sacrifice” one for this. lol, or find one in a thrift store! great for mis-matched pieces!!! What a generous thing to do, and will bring cheer and interest along the way. Thank you! I am so glad everyone is excited about it! Thank you for your creative ideas , and the opportunity to win prizes . You are very kind to offer the gifts. I have been a subscriber for some time now and look forward to every post. The Christmas Box is such a great giveaway. I would be thrilled to win. Thank you. You are so fun, creative and generous! Thank you for thinking of us! 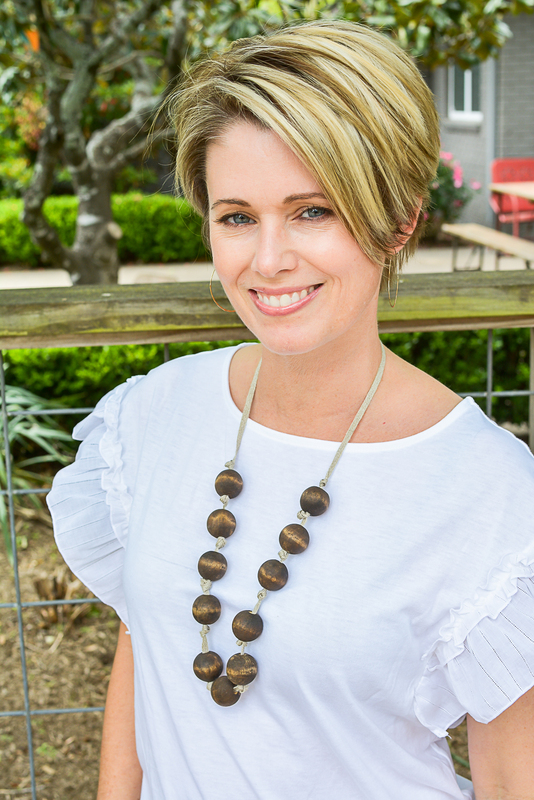 Love your blog and your wonderful ideas!! I love all of your ideas you share! thank you Lisa, I am so happy you like it here!!! Oh my what a great way to start the holiday season! Thank you for this giveaway and making it so easy to enter!!! Truly blessed and thankful for kind hearted people like yourself. Thanks Cheryl, love getting in the holiday spirit! Thank you for all the ideas and for this wonderful giveaway!! you are so welcome, I am thrilled everyone likes it so much! Thank you for the contest! I LOVE everything in this box! me too 🙂 good luck! I really enjoy your blog! I appreciate you sharing your faith and scipture the way you do! Blessings to you and your family! thank you Teresa, I appreciate you being here with me! What a nice gesture on your part for the monthly giveaways. I love everything about your blog. Look forward to it daily! Great season to share these gifts along with your talent in a giveaway! 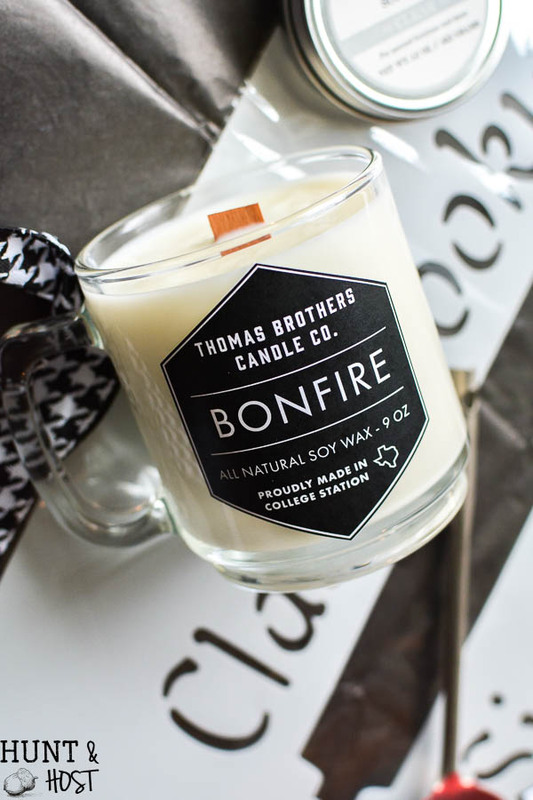 I am glad to know about Thomas Brothers Candle Co. and the Bonfire candle. My daughter would love this since she is class of 2000 and was a senior the year of the bonfire collapse. Have a blessed day! Whoop! I hope she enjoys it!!! What a fun giveaway! My adult Aggie kids would love that candle. My granddaughter was born last Oct and wore an Aggie onesie at age 2 days old….it was a game day! Your projects are the best and I’m always sharing them. Thank you for faithfully including a printable verse. you are so welcome, thanks a million for sharing and always wonderful to meet a fellow Aggie! Thank you for all of the information you bring to us in your blog! I recently started reading your blog and am grateful for it and that you are wonderful Christian woman. Sharing your thoughts and verses really is a great comfort on some days when everything seems to much. Have a great day and thanks again! Thank you for this, sometimes you wonder if what you do makes a difference and it makes me joyful to know it has mattered to you. I also love your blog !! Thankyou for sharing and look forward to reading it !! Continued blessings to you and your family !!! thanks so much, best of luck!!! I love this giveaway!! The stuff is awesome!!! Hope you have a blessed day!! Good luck, I wish I could giveaway more than one box!!! What a cool giveaway!! Not sure I am ready for the holiday yet but this sure is cute!! I know, the holidays have snuck up fast, maybe this will kick start the spirit! Wonderful gifts! Thanks for the chance to enter. Blessings to you. So many great gifts! Love it! thanks, good luck on winning this fun goody box! thank you, so glad you find it helpful! What a lovely array of gifts! thank you , good luck to you! 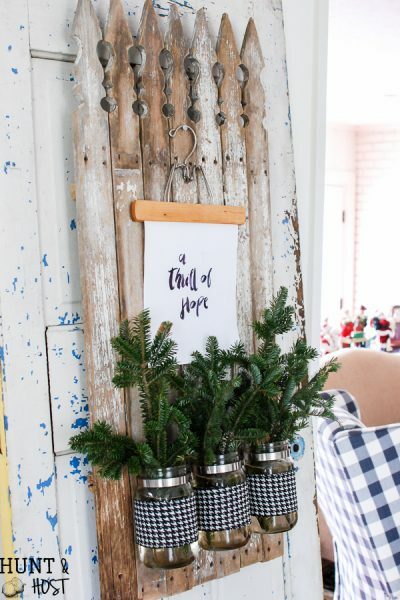 Beautiful give away…love your blog! LOVELY GIVE AWAY! THANK YOU! 🙂 so happy to give it away! Thank you Kim there are lots of wonderful gifts,and some day i am going to buy me a printer, mine died and its too close to Christmas. Have a great weekend, blessings. You need a printer friend! Thank you for being such a loyal follower and talking to me, I really appreciate it! Such a wonderful bundle giveaway ! My mind is already has ideas of what I can do, if I win. You’re so very generous and kind with your words. Thank you! 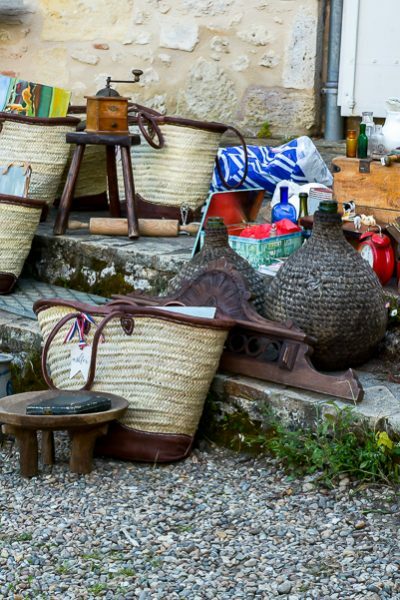 Great giveaway-is it open internationally or just the US? Really enjoy your blog as am just getting into crafting and have always been into Jesus! Right now, US only. I need to look into worldwide…I will keep you posted!! Thanks so ,much for being here! I am so glad I found your blog. What a fantastic gift box you are giving away. I have always loved that stencil. well, I am so glad you found it too! Happy to have you here and yes, Angie’s stencils are awesome! Thank-you for this great holiday giveaway. I love all your creative ideas. thank you and best of luck Mary!